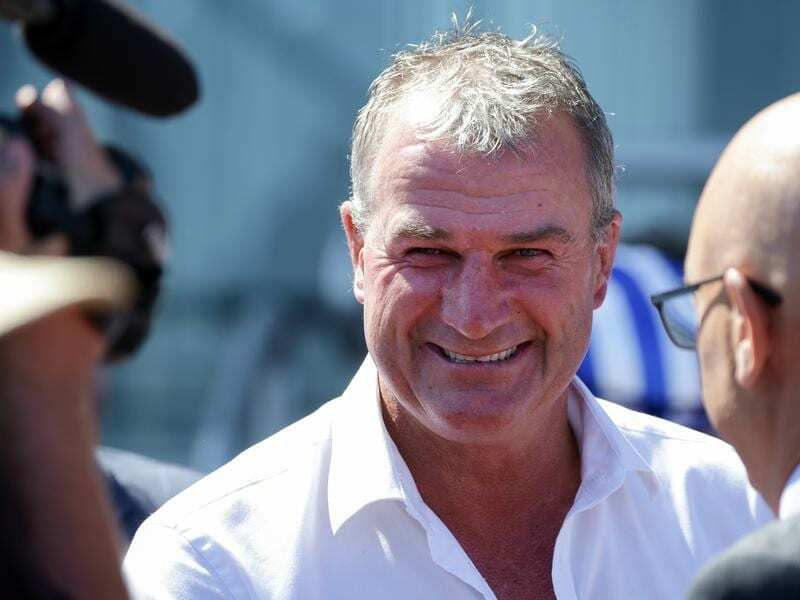 The Racing Appeals and Disciplinary Board will decide Darren Weir’s penalty for possessing jiggers. Weir will front Victoria’s Racing and Disciplinary Board on Wednesday, a week after stewards and officers from Victoria Police’s sport integrity unit raided his stables at Ballarat and Warrnambool. Weir’s assistant, licensed trainer Jarrod McLean, will fight a charge of possessing a jigger and will be allowed to train until a RAD Board hearing. Stewards will not pursue charges against a third man, stable employee Tyson Kermond, who was arrested with Weir and McLean after last week’s raid. In addition to the breaches relating to the jiggers, Weir and McLean were charged with failing to answer questions at the opening of a stewards’ inquiry on Thursday and conduct prejudicial to racing. Victoria’s racing minister, Martin Pakula, said the case against Weir demonstrated the strength of the integrity unit at RV. “In terms of the way it has panned out, I really want to pay tribute to Racing Victoria, Jamie Stier and the integrity team,” he told reporters on Tuesday. “They have ensured both Mr Weir and Mr McLean get due process.